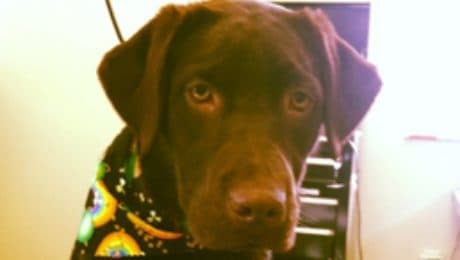 Pet of the Month: Heeeeeere’s Bailey! 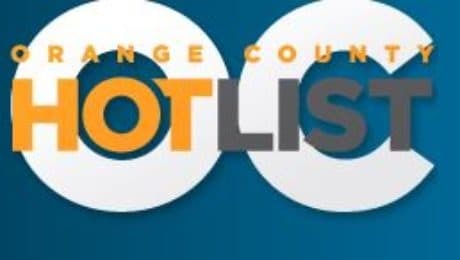 OC Grooming on the OC Hot List! 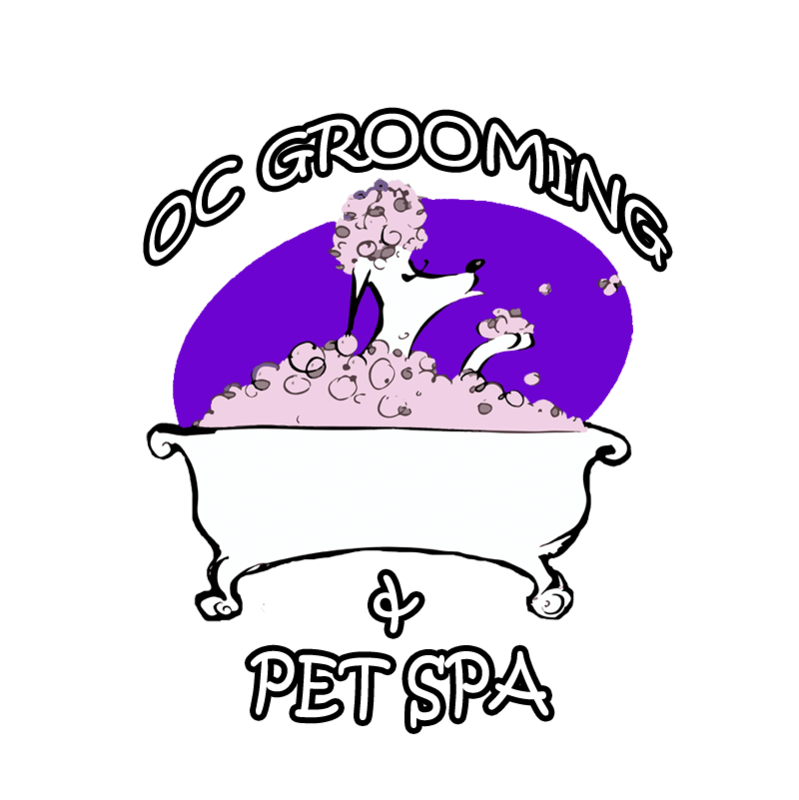 OCG did well in the contest, taking 3 out of the Top 10 Pet Grooming positions in the OC Awards! San Clemente Placed 1st, Dana Point 6th, and Ladera Ranch 7th. We couldn’t be more grateful, to add another #1 to our list of customer driven voting awards. We will work even harder to keep our #1 spot and grow our amazing community. Thank You for Your Continued Support of ALL of Our Locations! We Did It Again! THANK YOU!